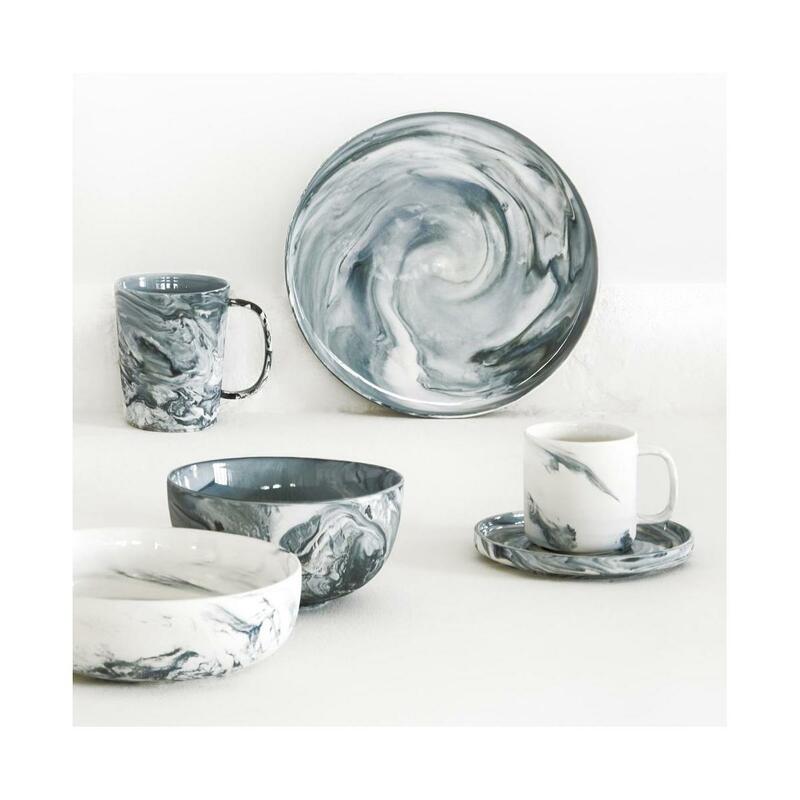 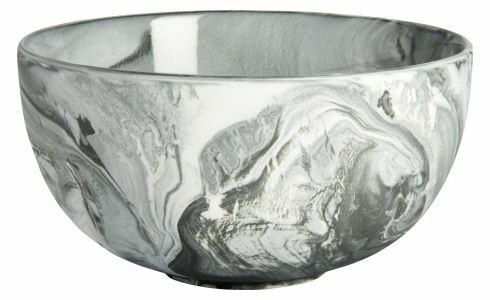 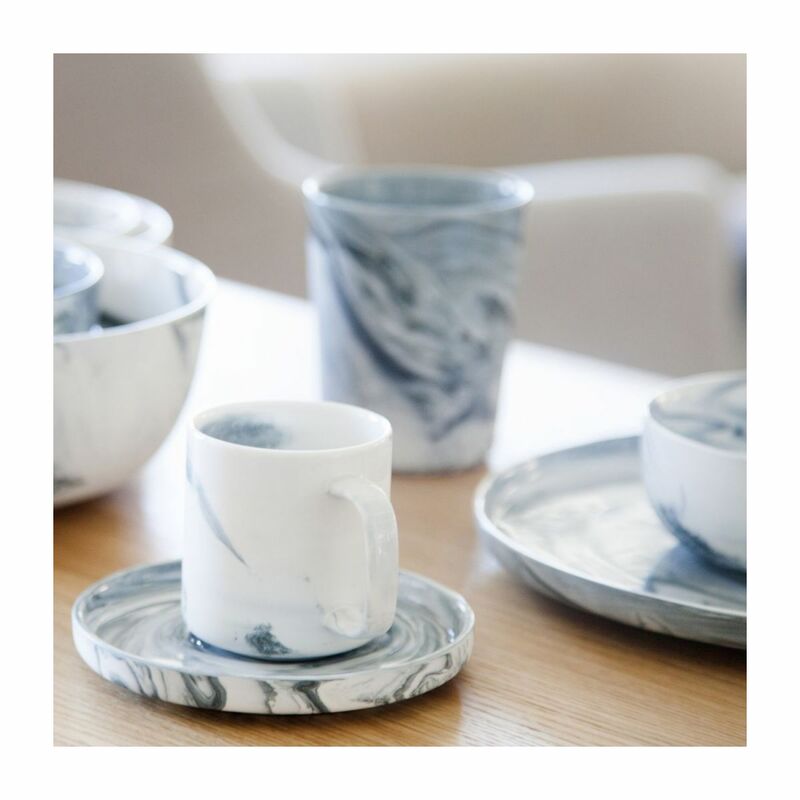 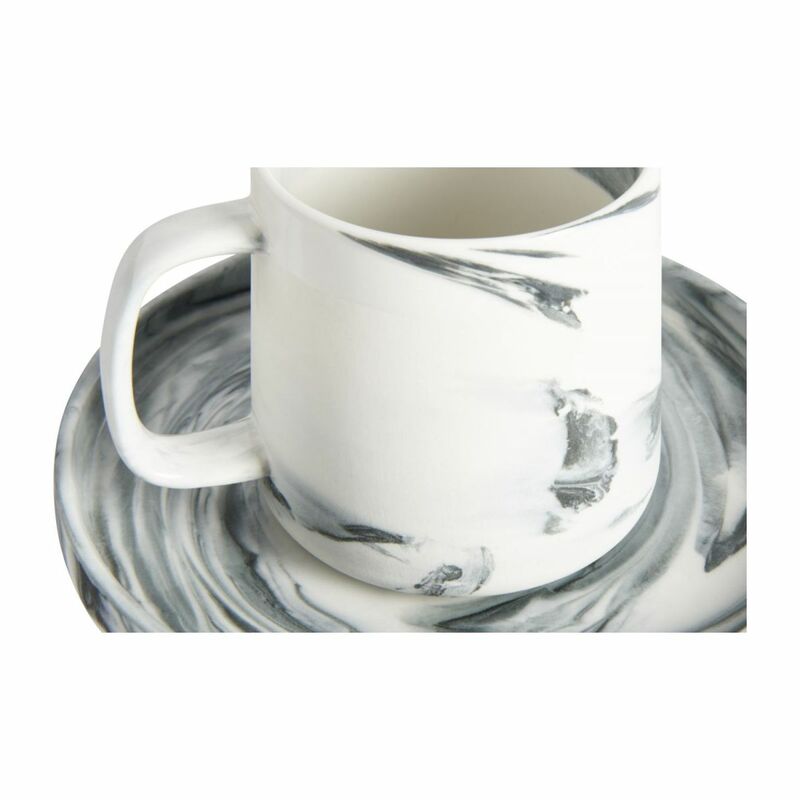 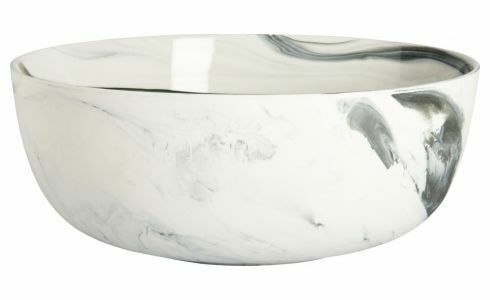 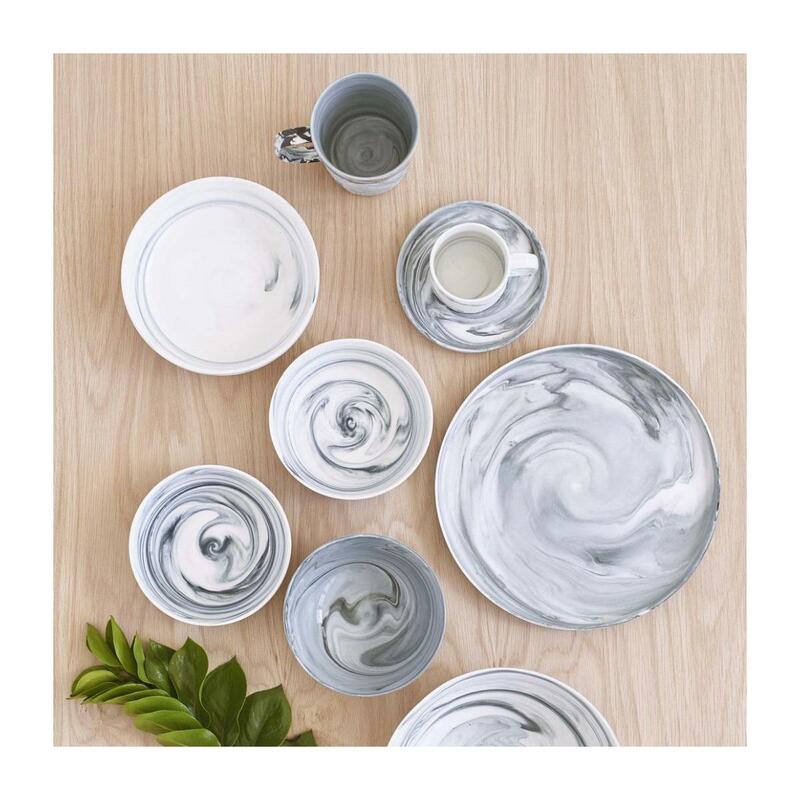 The Esbo range of tableware is the result of an original manufacturing process that renders each piece unique. 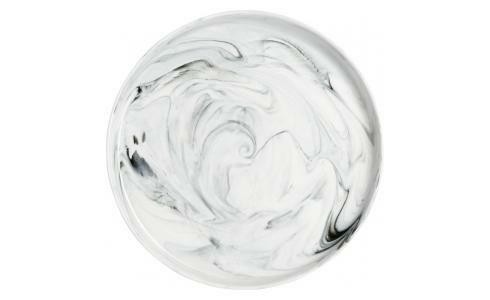 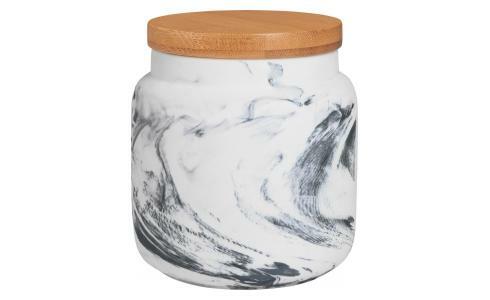 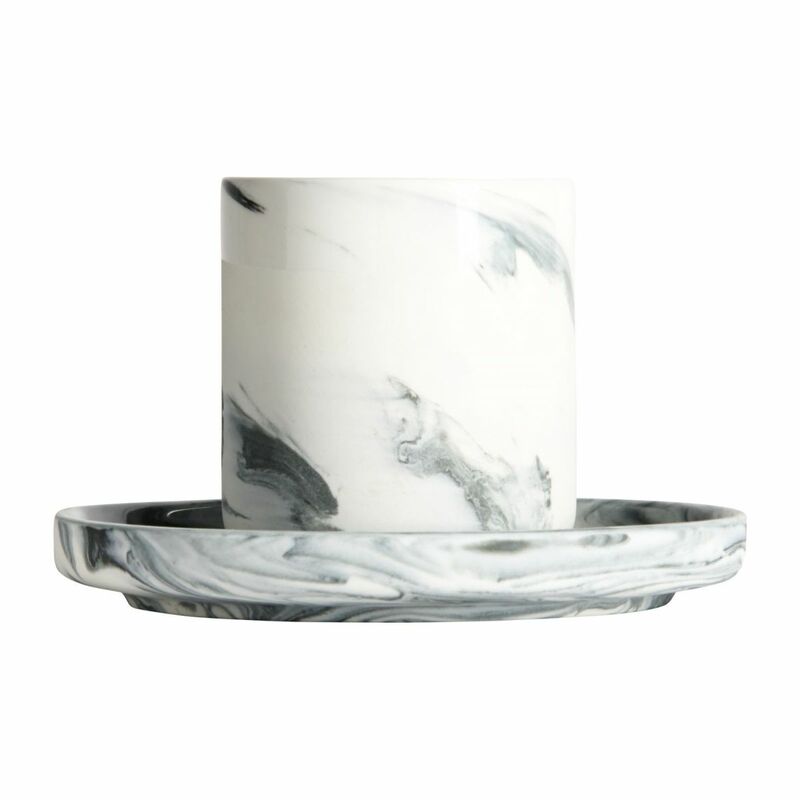 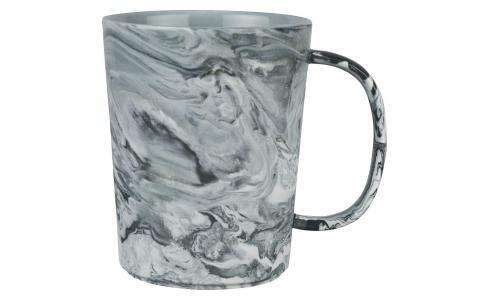 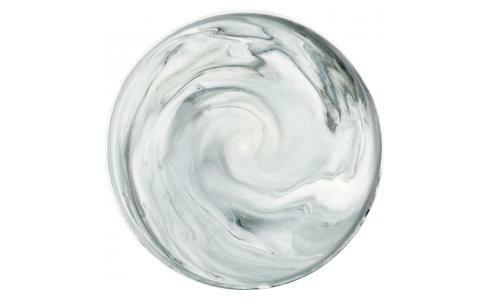 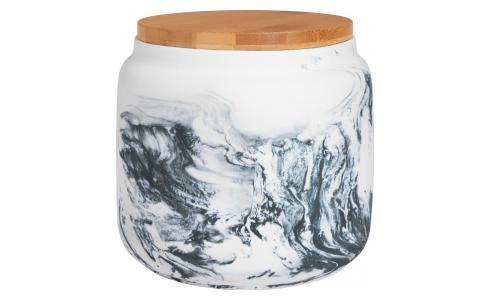 A mixture of two types of clay that when exposed to heat, reveals a grey marbled effet. 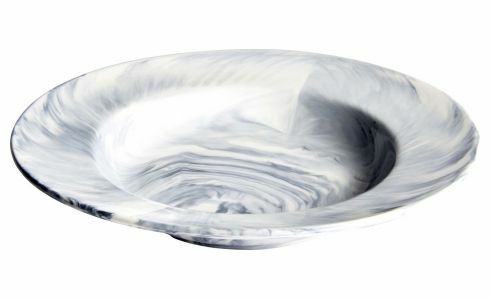 Matt exterior for a natural finish that contrasts elegantly with the glossy varnished interior (suitable for contact with food). 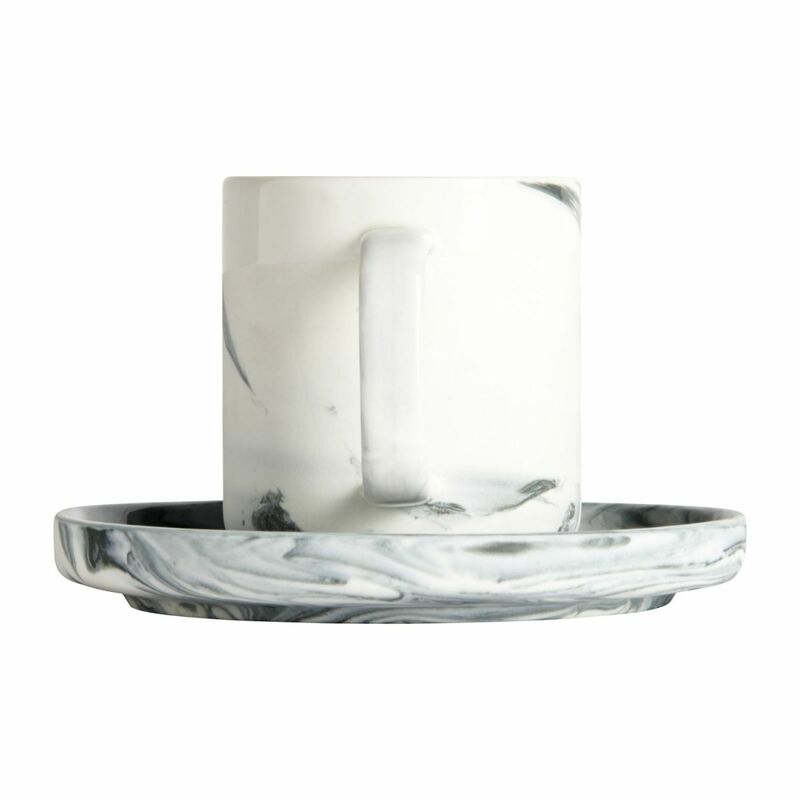 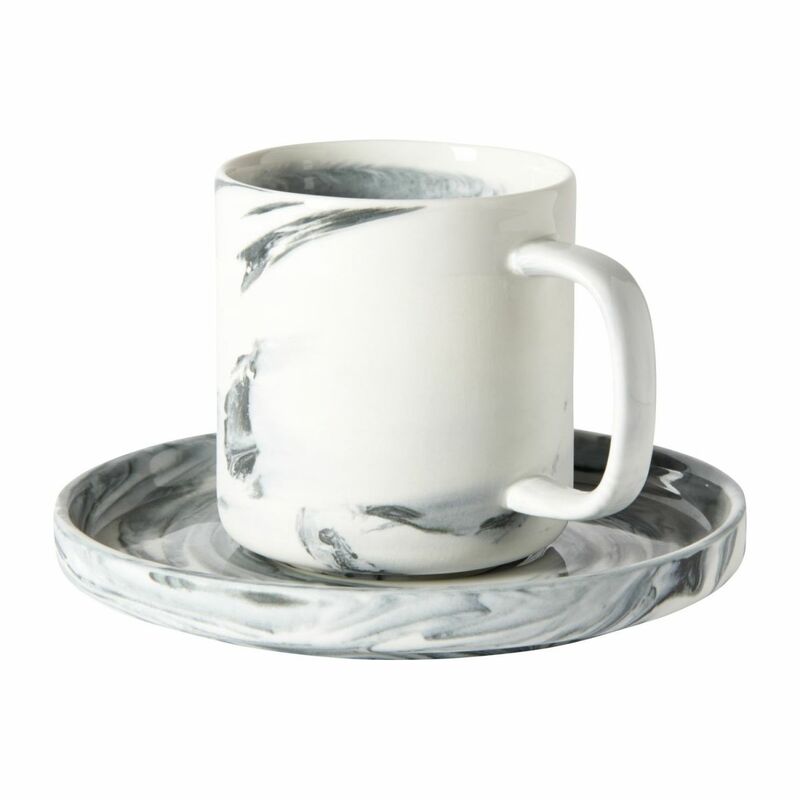 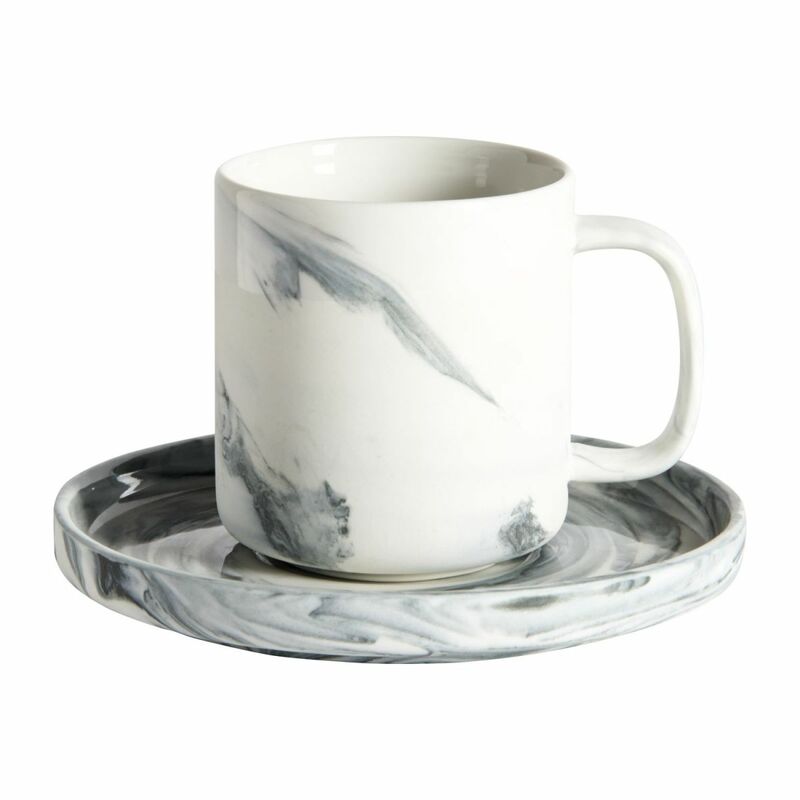 This range includes everything from plates to coffee cups.